Visit our Live Stream Page to view selected events in progress. 2019 TCA Summer Lift-Off Weightlifting Meet (May 18, 2019). Registration opens at noon on February 25. 2018 TCA Summer Lift-Off Weightlifting Meet (May 19, 2018) — Category, Sinclair, and SMF Results — Video playback unavailable for this meet. 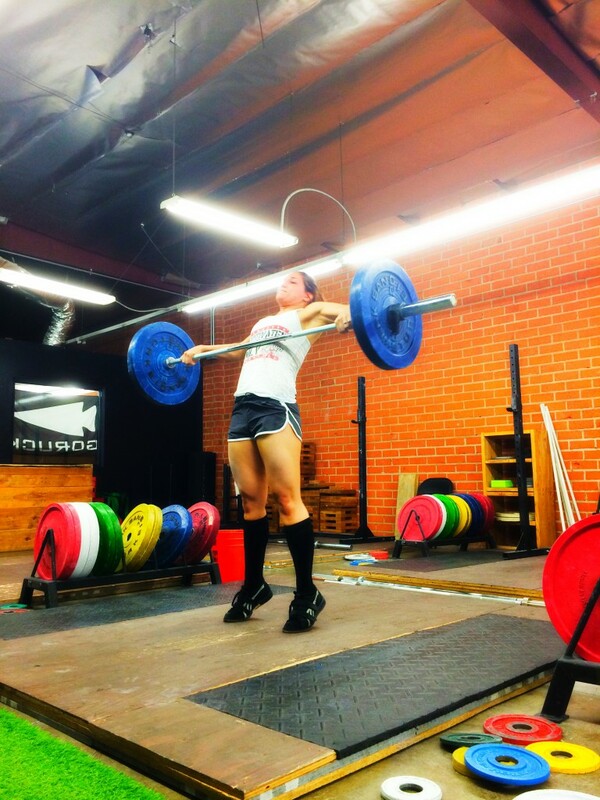 Team CrossFit Academy’s weightlifting club is an affiliate of USA Weightlifting. As part of the Southern Pacific LWC, we host several competitions each year, drawing lifters from all over Southern California and neighboring states. Our team members compete successfully both at the local and national levels. In our athletes, we develop the strength, coordination, flexibility, and explosive power needed to excel at the only barbell sport contested at the Olympic Games. 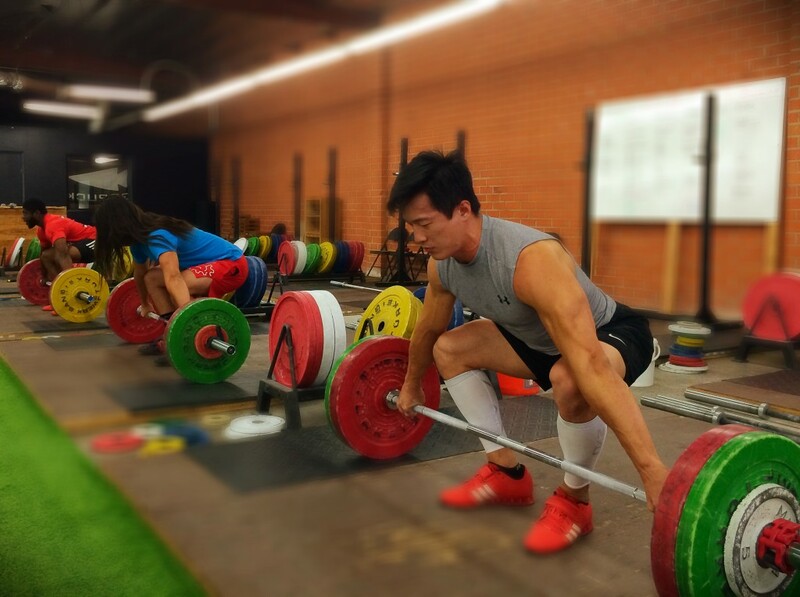 If you want the improved athletic performance, injury prevention, increased power, speed, agility, and accuracy that weightlifting delivers, and you meet the necessary prerequisites for joining the team, contact us by Email or telephone (626.437.8739 or 626.818.5387) for more information. See our Schedule section for information on team practice times.